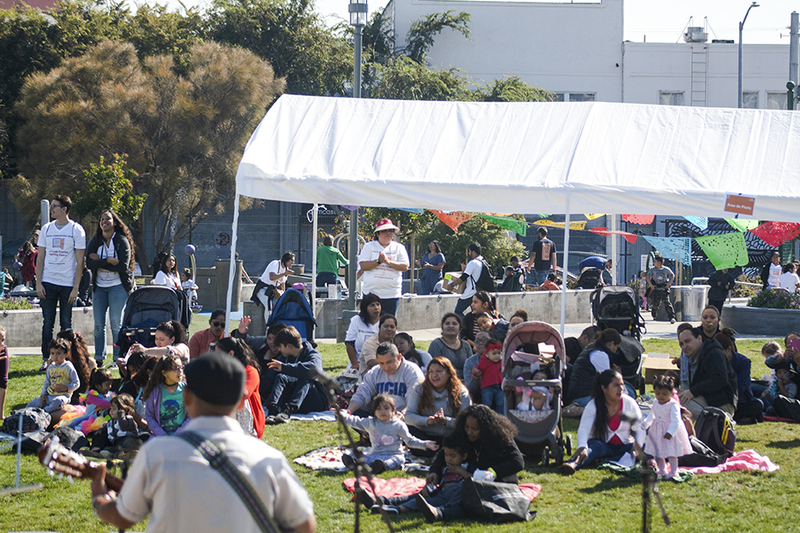 Community groups and families gathered in In Chan Kaajal Park on a Saturday in late September to celebrate participants of Abriendo Puertas, an early-childhood education program offered in the Mission, where the ever-rising cost of rent threatens to displace the very people who might benefit from such services. Abriendo Puertas was created by Sandra Gutierrez and launched in 2007. The organization is based out of Los Angeles and its program has been hosted by more than 500 community organizations across the United States. It differs from other early-childhood education programs in that its curriculum features culturally relevant topics tailored toward the Latino community and the material is written in, rather than translated to, Spanish. 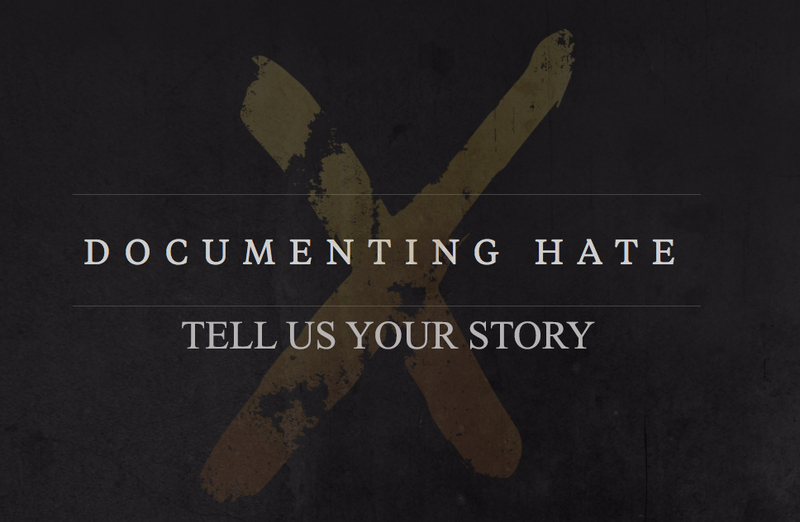 “Families are facing economic pressures and facing similar pressures around their immigration status,” said Adrian Pedroza, national director of strategic partnerships at Abriendo Puertas. Pedroza has three young children of his own who have grown up with Abriendo Puertas. He lives in Albuquerque, New Mexico, where he said the program was adopted 10 years ago. He said the Albuquerque community has begun to embrace dual-language education, but faces its own challenges, including high levels of childhood poverty. “Those pressures create stress in a household and that stress is often passed down to young children,” said Pedroza. Mission Promise Neighborhood, which is part of the Mission Economic Development Agency, began hosting Abriendo Puertas classes in 2016. The celebration at In Chan Kaajal Park highlighted a group of participants who have completed the program, which has 10 sessions, each meant to highlight a different part of childhood development. “Something that helps guide me is the saying that I’m my son’s first teacher, and that our home is his first school,” said Blanca Torres Diaz. Torres Diaz, 19, who has a two-year-old son named Charlie Nael. She is a student at City College of San Francisco (CCSF). Although many Abriendo Puertas classes are taught in Spanish, according to Pedroza the program has been translated to Mandarin and Arabic to better suit the needs of different communities. Miguel Aguilar, 36, was also at the celebration. He wanted to learn more about the availability of social programs in his community. Aguilar is from Mexico and his wife, who just gave birth to their daughter Tamariz Isabel, is from El Salvador. The Abriendo Puertas program has been adopted by several local organizations such as the Good Samaritan Family Resource Center or the Felton Institute, which also have other social programs aimed at helping the families, especially those with young children. “[My wife] is planning to talk with the social worker to see if there are more events where she can participate and attend with the baby, so that she can stay busy and not be locked in the house.” Aguilar said.